700SP Series TCS meters are used with petroleum products, gasoline, diesel (including B2 - B100 Bio-diesel), fuel oil and lubricating oils. Designed for transfer pumps with a flow rate of 5 to 60 GPM. Ships in 30 Business Days! 700SP Series TCS meters are used with petroleum products, gasoline, diesel (including B2 - B100 Bio-diesel), fuel oil and lubricating oils. NTEP approved for resale onthese products. Designed for transfer pumps with a flow rate of 10 to 100 GPM. 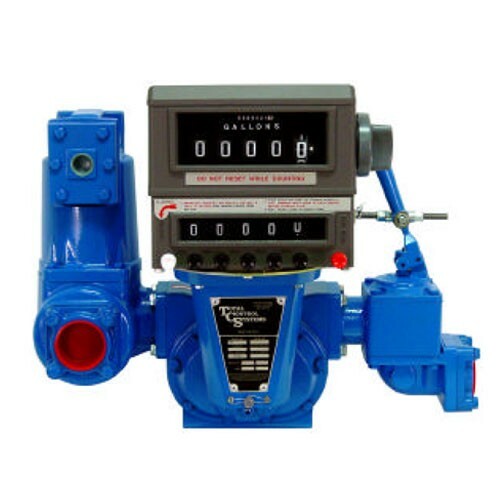 700SP Series TCS meters are used with petroleum products, gasoline, diesel (including B2-B100 Bio-diesel), fuel oil and lubricating oils. Designed for transfer pumps with a flow rate of 20 to 200 GPM. 700SP Series TCS meters are used with petroleum products, gasoline, diesel (including B2 - B100 Bio-diesel), fuel oil and lubricating oils. Designed for transfer pumps with a flow rate of 40 to 500 GPM. 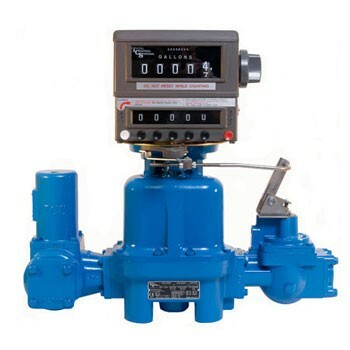 The TCS model 682 series positive displacement reciprocating piston flow meter is designed to accurately measure liquids within the petroleum, chemical, food processing, agricultural, and other industries requiring precise liquid flow measurement.